A said service using books (the only one that does so) and traditional wording from the Book of Common Prayer and includes a short sermon. 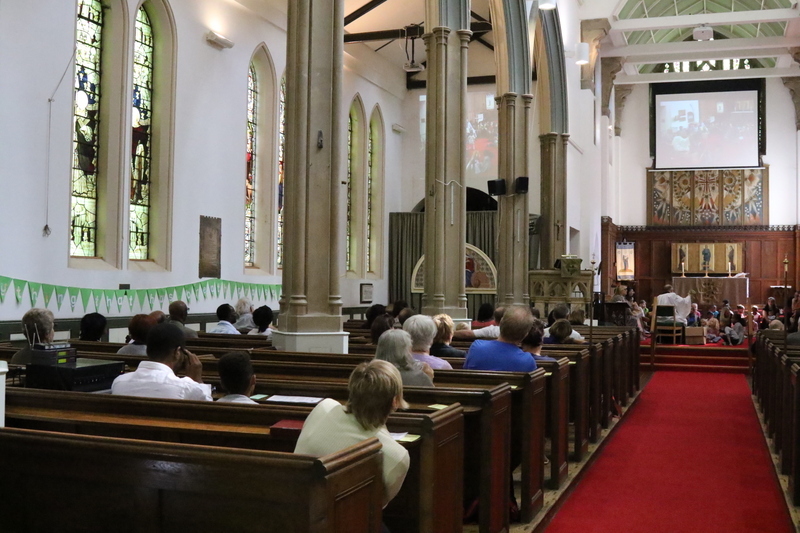 The service takes place in the Chancel at the front of the church, and lasts about 35/40 minutes. It is aimed to be relevant to people of all ages. 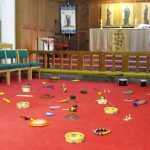 Children are invited to the front, along with their parents, to play a percussion instrument and sing a song followed by a children’s talk, before returning to their pews with a colouring sheet and crayons. There is then a further thought for adults as well as hymns and prayers. This service lasts 50/60 minutes. Café Church We start with refreshments and after a time of worship we break into groups to discuss a bible passage. Includes a short talk for children, many of whom are of pre school age, with a picture given out for them to colour during a brief sermon which is then followed by Holy Communion most weeks. It concludes with an all age song and lasts about 35 minutes. 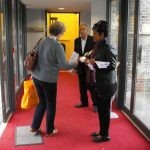 This service is held in the less formal setting of the church hall called The Charis Centre.